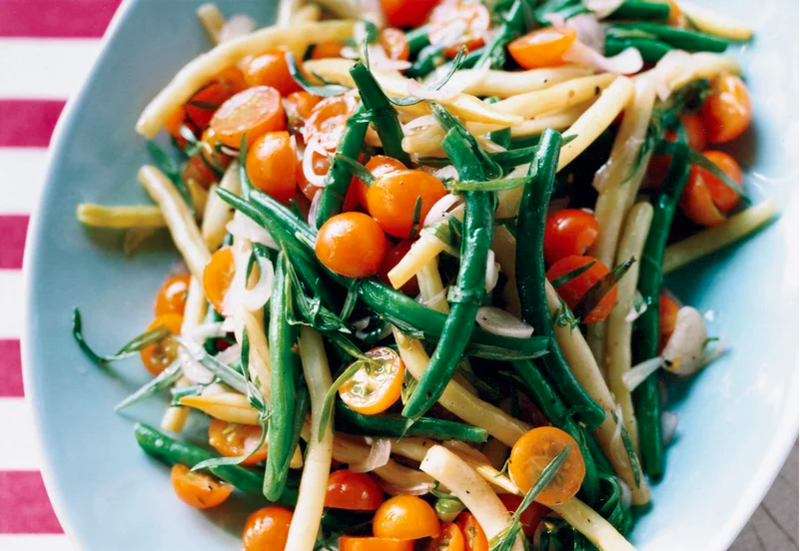 Whether you know them as French beans, Runner Beans, String Beans or Pole beans, Green beans are one of our favorite vegetables in the summer garden. 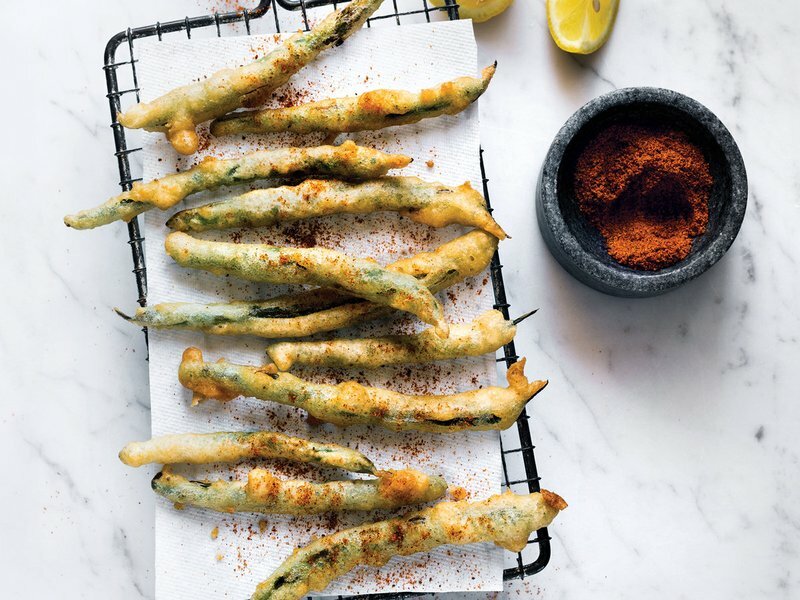 Sure, they’re a classic and easy side dish, but we think peak summer green beans can be the star of the plate in their own right. Rich in vitamins and minerals as well as fiber, they’re crunchy, sweet, and downright versatile in the kitchen. 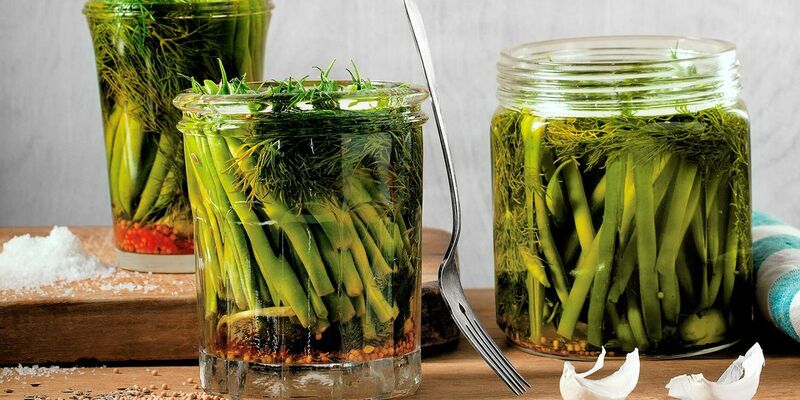 We love them raw in salads, pickled in the fridge (Dilly beans, anyone? ), or even tempura fried. Hungry for some fresh takes on this produce aisle staple? Recipes below!